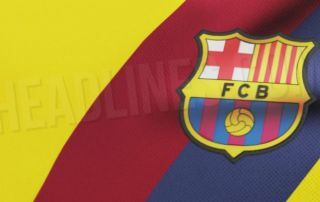 Barcelona duo Munir El Haddadi and Denis Suarez looks set to be offered a way out of the club in the January window, as Celta Vigo are reportedly eyeing up moves for the pair. According to Don Balon, Celta Vigo are keen on signing both Munir and Suarez in the transfer window this month, and Spanish forward Munir is already in ‘advanced talks’ with the La Liga outfit, with it also being noted that he’s given the move the go-ahead. The report also states that Suarez hasn’t written off the idea of moving to Celta, however the midfielder does have other clubs from around Europe chasing his signature as well. Munir has struggled to amass any serious game time for the Blaugrana this season, with Uruguayan Luis Suarez being preferred to lead the line for the club ahead of the 23-year-old. 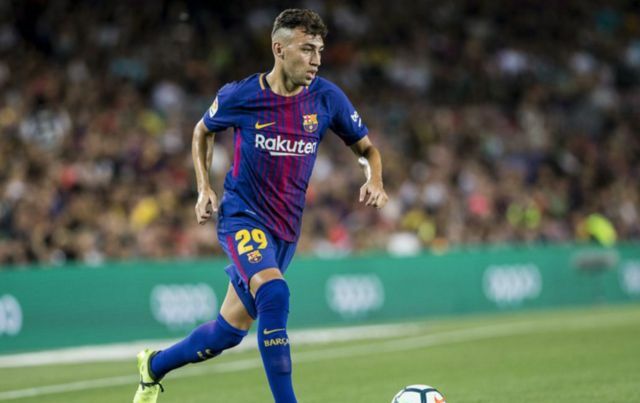 Munir has only managed to clock up 392 first team minutes for Ernesto Valverde’s side in all competitions this term, something that definitely suggests sealing a move away from the club is the best move to push on with his career. Suarez is another player who’s had limited first team opportunities this campaign, with the former Man City man only being able to muster up 219 minutes of game time, a number that we’re sure the player himself is deeply frustrated with.